FORM was produced by Form Collective to coincide with their first exhibition at Brighton Photo Fringe in 2018. To reflect the collaborative nature of their working process, the zine is produced from four double sided poster prints in a slip cover so can be taken apart and re-ordered to recontextualise the work. It also features an essay from Gemma Padley, in praise of the written word, which was commissioned to accompany the exhibition. Risograph printed and hand finished, produced in an edition of 200. 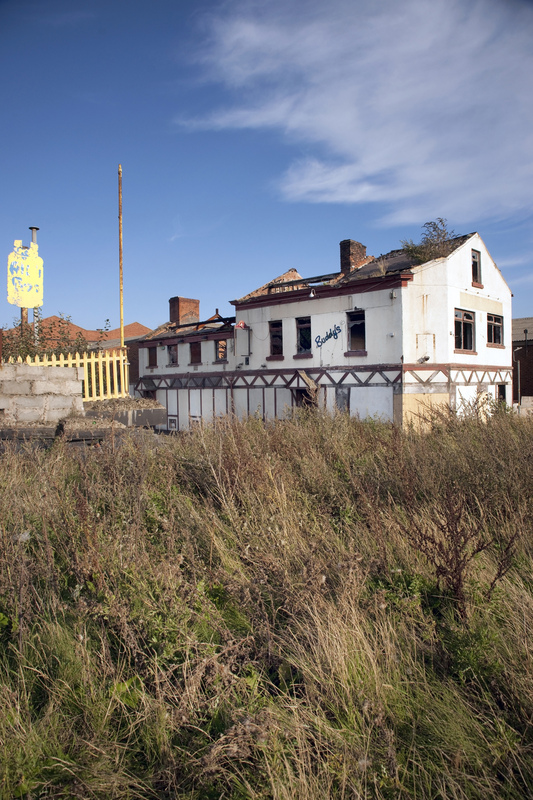 Closing Time is a book of colour photographs documenting the closed and abandoned pubs throughout Liverpool's working-class communities. 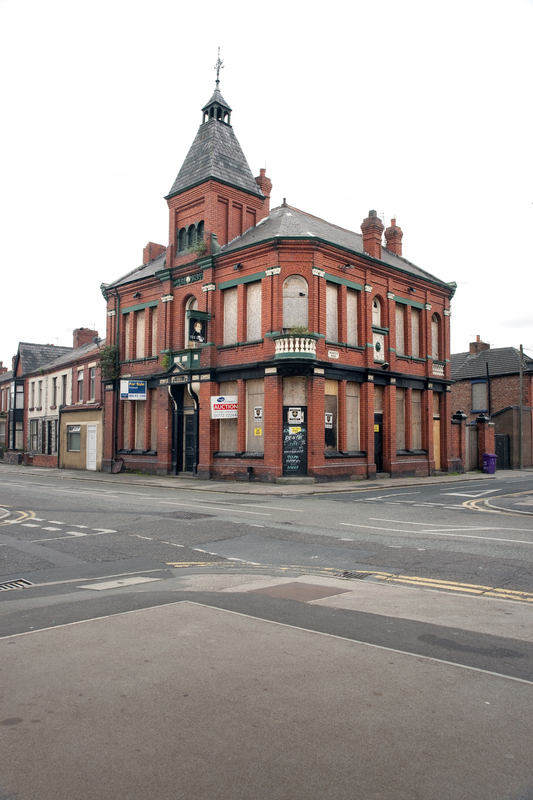 Taken between 2007-2010, the images are a stark representation of the decline of 'The Local' as patterns of work and life have changed. Although focusing on Liverpool Closing Time highlights a national issue. The pressures of the smoking ban, cheap super market alcohol recession and the attractions of home entertainment have all taken their toll on the traditional working - class night out. 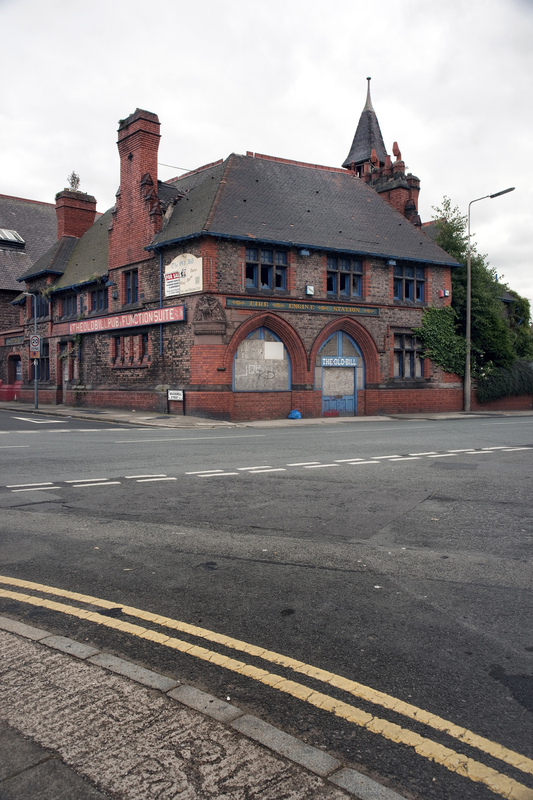 Since 2005, over 6,000 of Britain's pubs have closed, representing a great loss socially, architecturally and economically. 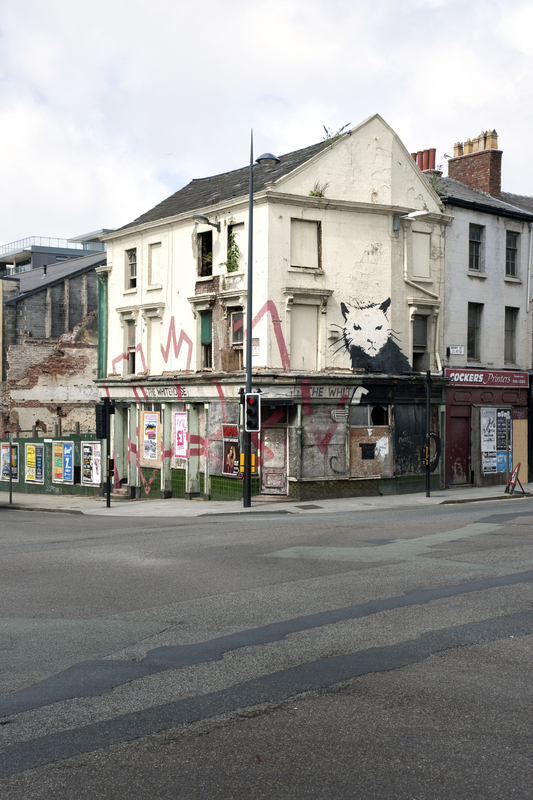 The photographs also highlight a wider issue of Britain's urban decay that, far from being turned around by the regeneration scheme of the 1990's and early 2000's, has continued apace in most parts of the U.K.
Curated by Jack Welsh & co-produced by Kevin Casey at the Cornerstone Gallery, Processing, was an exercise of collaboration between writers responding to the works in progress of 4 Liverpool photographers. The Arts Council funded exhibition and crowdfunded newspaper was produced for the Look/13 International Photography Festival at The Cornerstone Gallery. Processing is a term constantly used in photography terminology and practice. The project gave photographers, writers and viewers an opportunity to experiment with form and narrative and give an essential need for critique for developing work in a gallery context with an international audience. Crowdfunding video Highlighting the work of the photographers and collaborators.